It’s important to know your rights during a stop. If you are not on probation and over 21 then these test are optional. DO NOT DO THESE TESTS! 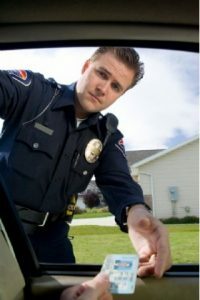 One of my biggest pet peeves as an Orange County DUI lawyer is people talking when they are pulled over for a DUI. The truth about a DUI is you do not have to say anything when pulled over. In fact, when you do start talking when you’re pulled over it only makes things worse. It’s understandable when you are scared and facing arrest. Having a police officer offering to let you go if you comply with the field sobriety test is a very enticing option. However, it is my opinion that by the time they have asked you to do these tests; they have already decided to collect information. This advice does not apply if you are under 21 or are on probation. Let’s look at one example where talking will mess you up. Killing the rising blood alcohol defense. A common defense in DUI is called the rising blood alcohol defense. This defense involves recent drinking. If you drank less than an hour ago and started driving then this defense will be available to you. However when people talk they often say I had two beers a few hours ago. This destroys their rising blood alcohol defense. It makes things very hard for me as an Orange County DUI lawyer to work around this. I have to do creative things to establish a rising blood alcohol defense. One of these creative things is having you testify on the stand during trial. The purpose of this is to change your drinking pattern from two hours ago which was what you told the cop to one hour before driving. This doesn’t look good and it makes it look convenient for you. The truth is most people get scared when they see a police officer so the most logical thing is to say you had your drinks a few hours ago. The bottom line is an Orange County DUI lawyer will have another option to defend you if the facts show you drank recently as opposed to a long time ago. Why does drinking recently help my case? If you recently drank then the experts will not know for sure what your blood alcohol content is at the time of driving. They will never know what your blood alcohol is at the time of driving. The prosecution can only estimate as to what it is at the time of driving. However if you said you stopped drinking two or three hours ago than the prosecution will give a higher estimate because they are assuming you are in the elimination stage. As an Orange County DUI lawyer, if you are pulled over and you have been drinking then I recommend you skip the field sobriety test and do not answer any questions as to drinking. In fact, you should tell the officer to cite you for what you were pulled over for and let you continue to your destination. Realistically, this will not happen. The officer will insist and asking aggressively ask what you had to drink. You have to respond back that you do not feel like answering any questions and you would rather be on your way home. The officer will ask what you have been drinking again. You need to insist that you want to exercise your rights. You will then ask you to step out of the car and do some sobriety test. 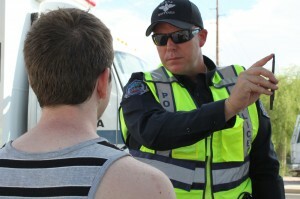 You do not need to do these field sobriety tests. Instead ask him to arrest if he has probable cause or let you go if you doesn’t. One of two things will happen. He will let you go or he will arrest you. If he arrests you then you will have to pay the towing feet, however this is much better than making the case for your DUI. If you do everything right and grab an Orange County DUI Lawyer who knows what they are doing then you setting up a very strong case for the defense. Acquiring or Retaining an Access Card or Account Number is a serious crime that may get you in trouble with the law if you haven’t already. The legal definition of this crime is unlawfully acquiring or retaining an access card or account number. To be charged with his crime you have to meet 3 conditions. 1. You acquired or retained an access card. 3. when you did acquire the card or account number, you intended to defraud by using it or trading it to someone other than the original owner. 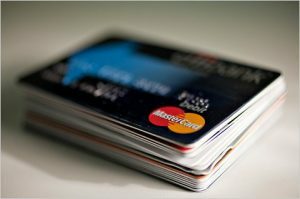 An access card is something like a credit or debit card is. Its a card that is used to get money, goods, or services, or can be used to transfer funds. However just because you have a card that’s not yours doesn’t mean you are going to jail. If you intended to hold onto the card to give it back to someone, but the original owner came by and called the cops on you for taking it, that’s just bad luck. However since you never intended to defraud the owner, you aren’t actually committing a crime. Although you may have taken it without the owner’s permission, you cannot be punished. an important note is that no one actually has to be defrauded or suffer loss or damages. Acquiring or Retaining an Access Card or Account Number is about the intent to do so. So merely trying to defraud someone but being caught in the process will get you in trouble. Acquiring or Retaining an Access Card or Account Number has a multitude of charges. It depends on whether the crime will be charged as forgery or theft. And if charged as theft it is then separated into grand theft or petty theft. However if two or more charges were filed under Acquiring or Retaining an Access Card or Account Number, you can only be convicted of one. If you or someone you know was charged with Acquiring or Retaining an Access Card or Account Number it is important that you get professional help for yoru case. 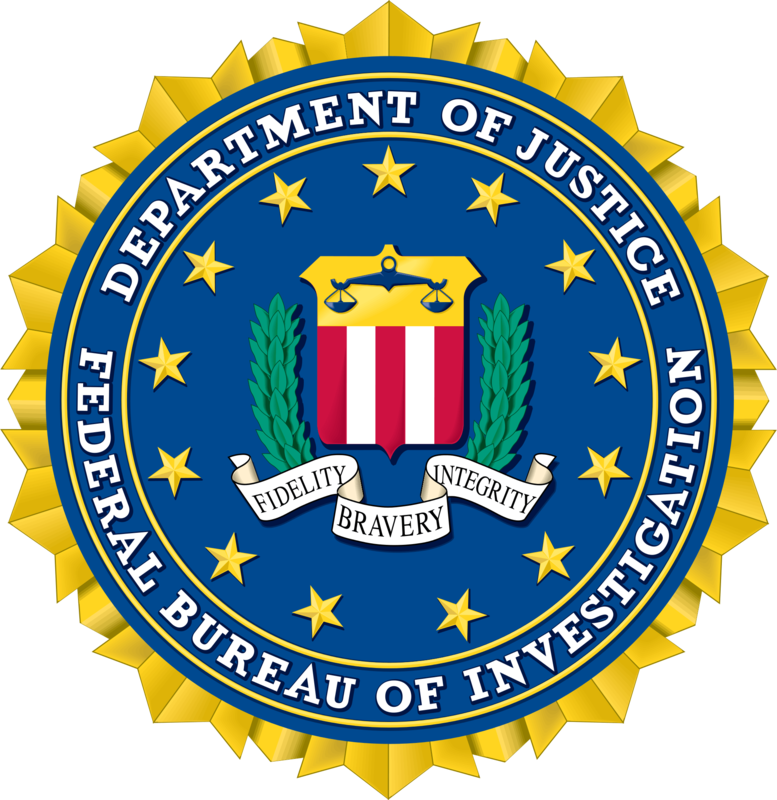 Possession of Counterfeit Government, Public, or Corporate Seal is a crime that can land you time in prison if you don’t handle it correctly. 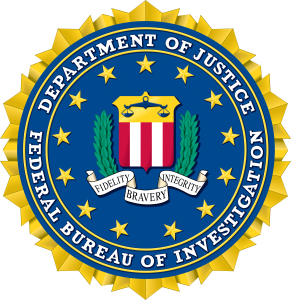 The legal definition of Possession of Counterfeit Government, Public, or Corporate Seal is possessing a counterfeit seal. However just having a counterfeit seal is not enough to get you in trouble. In order to be charged with Possession of Counterfeit Government, Public, or Corporate Seal you have to meet 4 conditions. 1. You possessed a counterfeit seal of the state or a legally authorized officer, court of record, corporation, or that is recognized by any state, government, or country. 2. You knew that the seal was a fake or counterfeit. 3. You willfully concealed the fact that the seal was a counterfeit. and 4. When you possessed the fake seal you intended to defraud to cause loss or damages . So the first condition is self explanatory. You merely possessed a fake seal. However the next few steps are key when it comes to whether you can be charged for owning a fake seal. If you did not know that the seal was a fake then you can’t be charged. Because if you reasonably believed that it was real, you didn’t intend to commit a crime. If you owned a fake seal and intended to pass it off as a legitimate, you probably tried to hide the fact that it was a fake. However if you didn’t know that it was fake, chances are, you probably did not try to hide it either. Its important to know that no one actually has to be defrauded or suffer loss to be charged for this crime. If you made a fake seal to prank your friend, its not enough to get you in trouble is a wobbler. This means it can be either a misdemeanor or a felony depending on the facts of the case, and your criminal history. as a misdemeanor you can see up to a year in jail and up to a $1,000 fine. As a felony you could see up to 3 years in prison and up to a $10,000 fine. Don’t try to fight a case on your own, get help from an attorney today. Forgery of Government, Public, or Corporate Seal is a crime that can seriously hurt you in the long run. 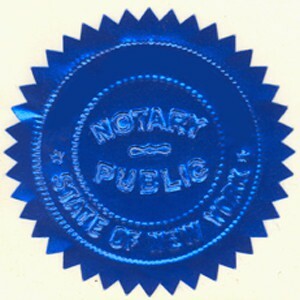 Forgery of Government, Public, or Corporate Seal is making a fake,counterfeiting, or forging a government,public, or corporate seal intended to defraud. In short its faking a seal that’s made to look legitimate to be passed as real. In order to be charged with Forgery of Government, Public, or Corporate Seal you have to meet 2 conditions. 1. You forged or counterfeited a seal of a legally authorized officer, court of record, corporation. Or that is legally authorized by any state, government, or country. and 2. When you did so, you intended to defraud to cause loss or damage . Forgery of Government, Public, or Corporate Seal is very self explanatory. You just made an unlawful fake of a real seal. However if you just made it to show your friends or family what it could look like or as a prank. As long as you didn’t intend to cause loss or damages with the fraud, you do not meet the second condition. An important fact about Forgery of Government, Public, or Corporate Seal is that no one actually has to be defrauded or suffer damages to be charged. Just merely the attempt at doing so is enough. The important aspect in Forgery of Government, Public, or Corporate Seal is the intent. Making the fake seal is not enough to get you in trouble. Using it however will. Forgery of Government, Public, or Corporate Seal is a wobbler crime. That means it can be either a misdemeanor or a felony depending on the facts of the case and your criminal history. As a misdemeanor you can see a year in jail and up to a $1,000 fine. As a felony you could see up to 3 years in prison and up to a $10,000 fine. You need an attorney that’s willing to fight, if you were charged for Forgery of Government, Public, or Corporate Seal you need to call now. Possessing or Displaying a Fake Driver’s License is a serious crime that can get you into some serious run in’s with the law. Possessing or Displaying a Fake Driver’s License is knowingly using a fake Driver’s license to commit forgery. This is different from its parent crime which covers the making of the fake drivers license. To be legally charged with Possessing or Displaying a Fake Driver’s License you have to meet 4 conditions. 1. you possessed or displayed it. 2. The drivers license was altered, forged, etc.. (unlawful replica). 3. You knew that the driver’s license was fake or altered. and 4. when you possessed or displayed it you intended to use it for forgery. To own it doesn’t mean it has to be physically in your hands. You only need to have control over it or the right to control it; this can be either personally or through another person. An altered drivers license happens when someone adds, erases, or changes parts of it that will affect a legal, financial, or property right. When you know that the drivers license was fake or altered, it usually means that you had the intention to use it for unlawful acts. Intent plays a core part in most crimes. The idea is if you did not know you had a fake ID. And that you didn’t mean to use that fake ID to fraud or forge then you should not be charged. An important thing to know about Possessing or Displaying a Fake Driver’s License is that no one actually has to be defrauded or suffer a loss. Just merely having the fake card with the intent to defraud someone is enough. If you or a loved one was charged with Possessing or Displaying a Fake Driver’s License, you need an attorney that you can rely on.